New Tool: What is the role of informal science education in supporting the vision for K-12 science education? STEM learning happens everywhere. Sometimes we talk like it only happens in the classroom. 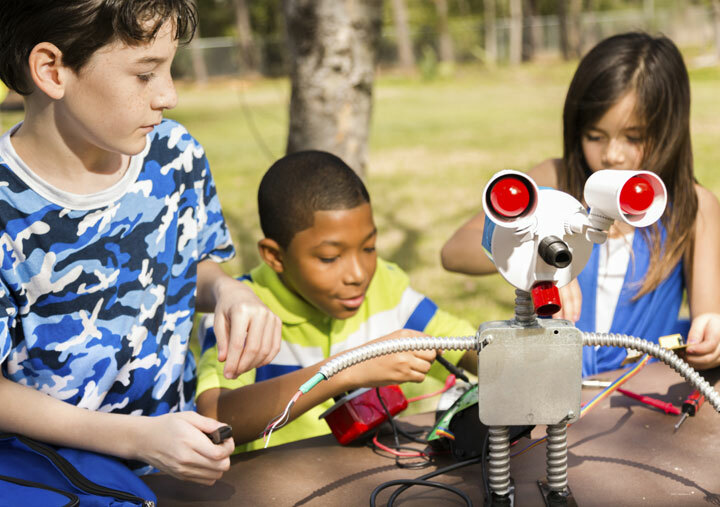 Leveraging the everyday STEM-related interests and knowledge of youth is a crucial educational equity strategy. Helping youth have redudant supports for their learning across different settings is a powerful equity strategy. We wrote this STEM Teaching Tool to help educational staff and community leaders working at the system and neighborhood level to leverage the role of informal science education in supporting the goals of the NRC Framework and NGSS.